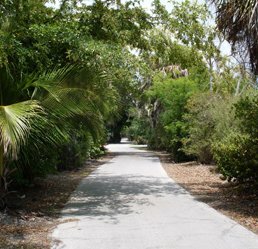 Captiva is connected to its sister island by the bridge over Blind Pass. Smaller and more intimate than Sanibel, Captiva real estate is highly regarded for its beautiful white sand beaches and spectacular sunsets. Captiva Island homes for sale include private estate homes with gulf and bay access. 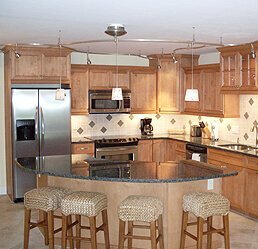 Perfect for relaxing, fishing or boating, Captiva has a laid back island feel in an upscale environment. 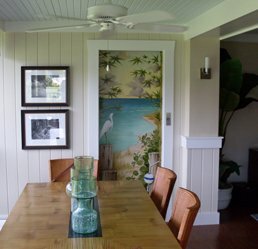 Captiva island real estate is a special market for special people. It is a small and unique market that changes based upon recent sales as well as current inventory. If you are thinking about Captiva please call me for a current and realistic assessment of this market. Whether you are looking for an affordable condominium with special amenities or a private estate home with gulf and bay access I can help. I am a designated Sanibel & Captiva Island Specialist who will work exclusively for you, the buyer.